Richard has rendered his vast experience into material that was written and created to help, you. Richard's books and material come from the simple premise that everything in your life comes from "YOU Working With YOU". This is the main title of his works with tag lines that further motivate and draw the reader in, or scares them away. "If you can't or won't work with yourself, just who can you work with"? 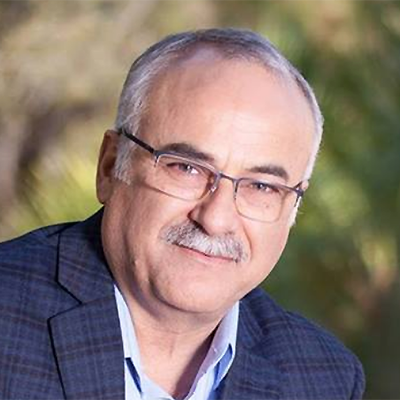 His experience comes from working in many sectors of the economy throughout North America, having lived in the USA for 8 years where he was a sales manager for two Fortune 500 companies, 6 years in Western Canada working in multiple industries, owning and operating two companies for 18 years, and surviving cancer. The courses he has developed and continues to write touch on important elements that make a life what it can be, providing the reader becomes a participant and does the work to make it so. He has spoken to many groups motivating and inspiring them, and has been on television programs where the subject is life, challenges, business and how as an individual we have a LOT more power of the situation than we think. Applicable to life in general, and importantly for those in sales and business where the competition and issues can derail even the strongest. When you consider that it is people who either make or break a project, business, team, company … and even marriages, you can see how their skills and abilities, competencies and confidences are what creates success to whatever degree or … less. As much as people admire and hold in high esteem the best athletes and professionals in various walks of life, that admiration does not automatically trickle down and power the efforts of those doing the admiring. Oddly, people will practice at their hobbies like golf, baseball or music … which pays them nothing, yet when it comes to their jobs / occupations that pay them 100% of their revenue, they just show up and do what they do, day after day. In this Eventinterface DISCOVER Expert Community Richard offers courses, books and material that will provide valuable lessons complete with questions that when thought through and answered will help the participants to achieve those things that they truly want, but have held back letting distractions and inattention eat up their valuable time and life. Purchasing access will provide you and your team with proven material that will increase engagement in what is, your life, and connect you with other community members and Richard. The system encourages you to post your questions and comments learning as the expert community grows. 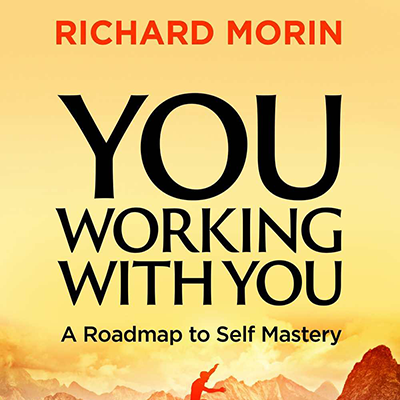 Access to this expert community offers an ever developing arsenal of useful material, including 18 lessons, individual and team goal success plans, individual and team SWOT analysis, and an e-version of YOU Working With YOU, “A Roadmap to Self Mastery”. Access to this expert community is a one-time fee of $399 US. This subscription gives you unlimited access to the content now available, and future content and lessons added. Access this expert community at the LOGIN link above. YOU Working With YOU is about learning to produce more of what one wants, and less of what they do not want. From setting REAL goals, to having FAITH in oneself and working with each day as it arrives, your life is about what YOU do! Self coaching, can you be better at coaching yourself and achieving more? Confidence, why not you? Why not stand out without the need for approval? The 4 P's, do you always plan, prepare, practice and then perform? Shorts cuts have you coming up … short. First impressions / last impressions, making a good first impression is easy, people might not remember the first time they met you, but they will remember the last, make it as good or better than the first. These plans are fueled by the lesson material. No fuel = no fire. 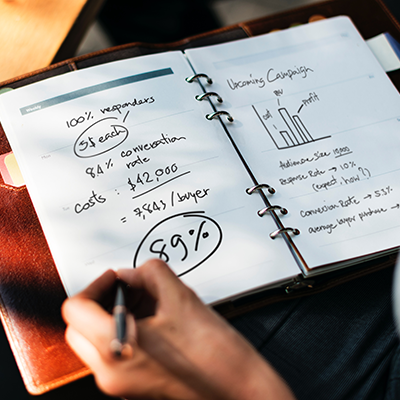 Clearly defined goals using SMART (specific, measurable, achievable, realistic and time bound) criteria will keep you and / or your team focused and provide measurement as goal after goal are achieved. Your SMART goals will keep distractions at bay. There is no shortage of time in life, just a surplus of distractions. SWOT (strengths, weaknesses, opportunities and threats) are ever changing, providing you do the work to make it so. If you do nothing, nothing improves.